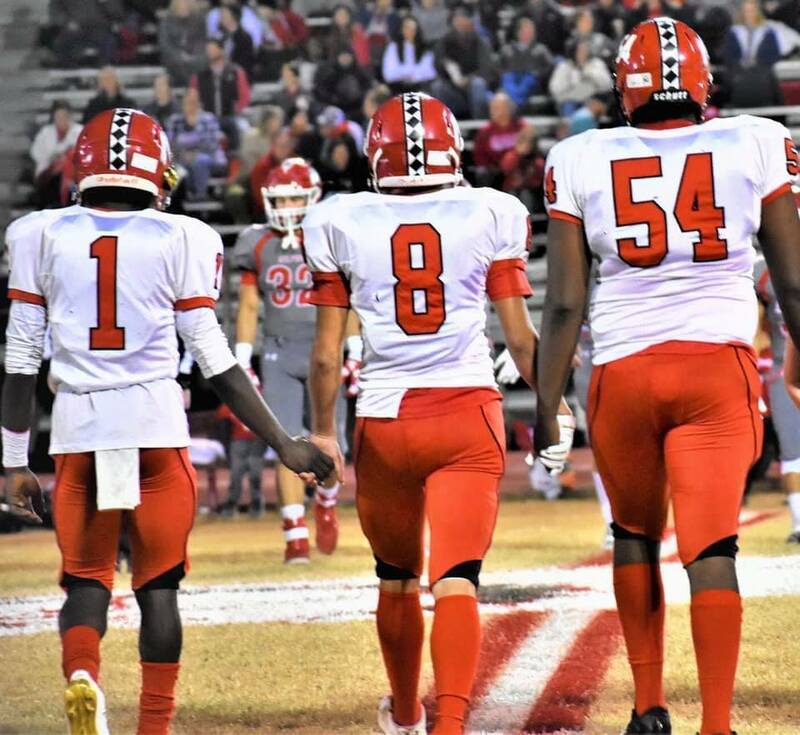 Congratulations to THREE Idabel Warriors! Donte Reece, Jhadi Harjo, and LaQuan Wells. All three made the Oklahoma Coaches Association All-Star by class Football Team. Donte as a Defensive Lineman, Jhadi and LaQuan as Defensive Backs. This honor is given by the Oklahoma Coaches Association and coaches across the state of Oklahoma. What a huge honor for Idabel to have three receive this recognition! All three are multi sport athletes and excel in all of their sports. All three athletes are great in the classroom as well. Warrior Nation is proud of these young men. Preparing Champions for Life! GO WARRIORS.